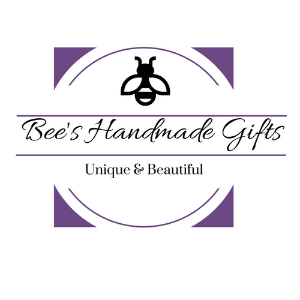 Welcome to Bee's Handmade Gifts! I hope you enjoy browsing my shop. Follow me. Don't miss anything.